Built by Nicolae Ceausescu in the 1970s, this dynamite-forged highway defies the mountains that surround it, linking Transylvania and Walachia through a series of tunnels, bridges and viaducts. The folks at Top Gear waxed poetic about this hard-to-pronounce highway, but we're guessing the Romanian gem is still relatively unperturbed by the motoring masses. 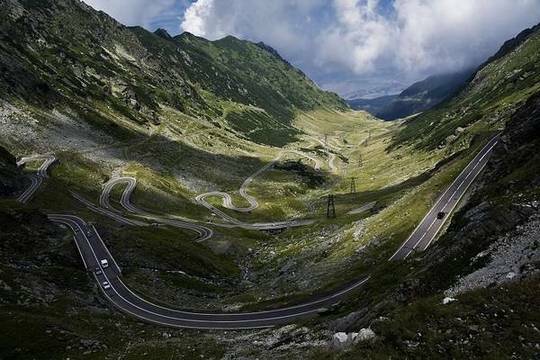 Help us get to other majestic places through our drive of the Transfăgărăşan highway into Transylvania to complete yet another mission.